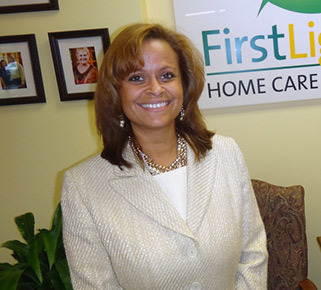 FirstLight Home Care offers peace of mind and compassionate home care in the St. Louis and St. Charles communities. 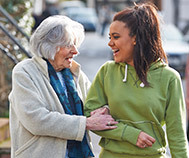 Our experienced caregivers provide home care for seniors, new mothers, and anyone in need of assistance. 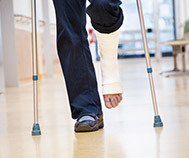 We treat our clients like individuals, customizing your care to your needs. 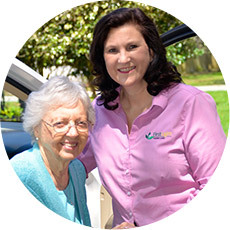 At FirstLight Home Care, we’re proud to offer the most dependable home care and companion services. 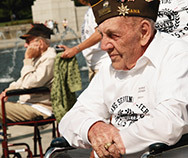 At FirstLight Home Care, we are honored to serve North St. Louis as well as North St. Louis County and St. Charles. Our Culture of Care promises that the genuine health and well-being of others is our greatest concern. We vow to provide first-class personal service for our clients so that they may enjoy warmth, independence and relaxed comfort in their own home or in any setting. 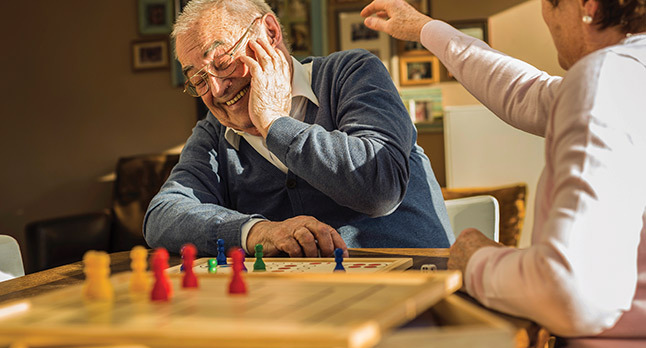 As the leading home care providers near St. Louis and St. Charles, our services are designed to help you or your loved one achieve a higher quality of life. Whether you’re in need of an at home caregiver, assistance with day to day tasks, or just someone to lend a hand, our caregivers always offer the most exemplary care possible. We will help tailor a specific care plan for you or your loved one based around your specific circumstances. We’ll select an expert caregiver that matches your loved one, who will be trained to offer sensitive and innovative care for you or your loved one. 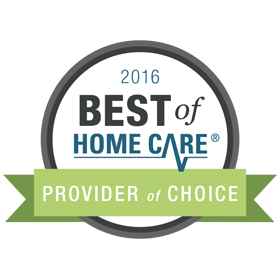 We know that our safe, reliable, compassionate care is the bedrock of our reputation as the best home care agency in the St. Louis and St. Charles area. Reclaim your independence. No matter your needs, we can help. Contact FirstLight Home Care to learn more about our care services in St. Louis, St. Charles, Florissant, and surrounding communities.